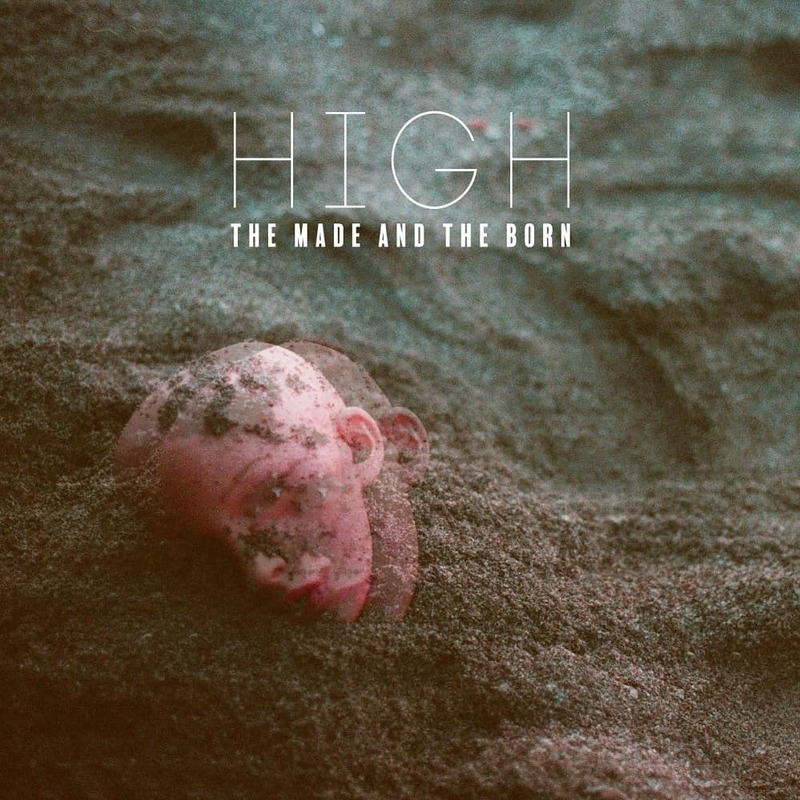 Home / brand new / brand new artist / música / The Made and The Born / video premiere / The Made and The Born Unveil New Single "High"
The Made and The Born Unveil New Single "High"
Nashville-based duo The Made and The Born have just unveiled their brand new single High. I really love the funky, energetic and positive feeling they convey in their music. High is a super fun song perfect for the summer and has an infectious chorus that will get you singing along to it after the very first listen. To accompany the release the guys unveiled a captivating Weird Science-inspired video directed by Jay Curtis Miller! Watch it below! This is their 5th single and I've got to say that they make me excited to hear what's next because this song is a breath of fresh air!